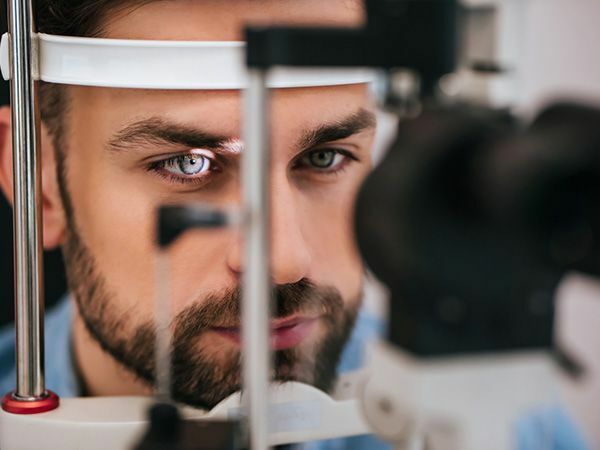 Eye care professionals specialize in understanding how the human eye really works, as well as diseases and conditions that affect your vision - many of which do not have obvious symptoms. Our Perry eye doctors know how age and risk factors affect vision over time for young and old, and they understand the benefits and features of corrective lenses including eyeglasses and contacts. 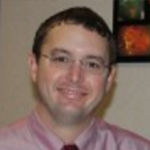 Dr. Dixon is a graduate of Asbury College and the University of Alabama School of Optometry. He has been an eye doctor for 20 years and specializes in contact lenses of all types. He uses state-of-the-art technology to offer the latest in contact lens design. Dr. Dixon prescribes bifocals, torics (for astigmatism), and offers Ortho-K, which reduces nearsightedness while you sleep. 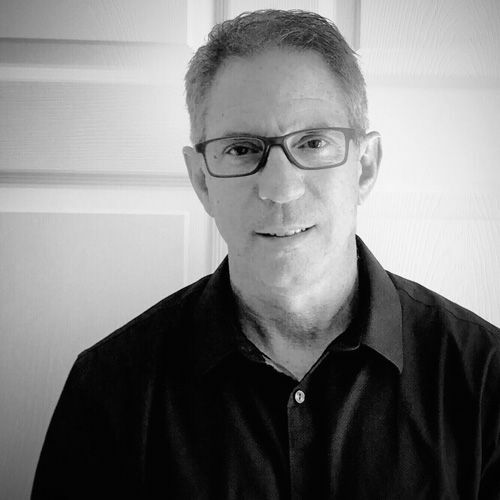 He has written for various optometric publications and has been a guest blogger for Stop the Thyroid Madness. He is married to Jenna (Pope) Dixon. He is a songwriter and musician and the father of three children. Advanced Eyecare Center eye doctor Jeffery Hinson is originally from Middle Georgia and graduated from Georgia Southern University in 2004 with a B.S. in biology and a minor in chemistry. After completing his bachelor’s degree, he attended Mercer University School of Medicine where he graduated in 2008. Upon completion of his Doctor of Medicine degree, he attended the University of Tennessee at Chattanooga and concluded an internship in General Surgery. Dr. Hinson completed his ophthalmology residency at the University of South Carolina where he served as Chief Resident his senior year. 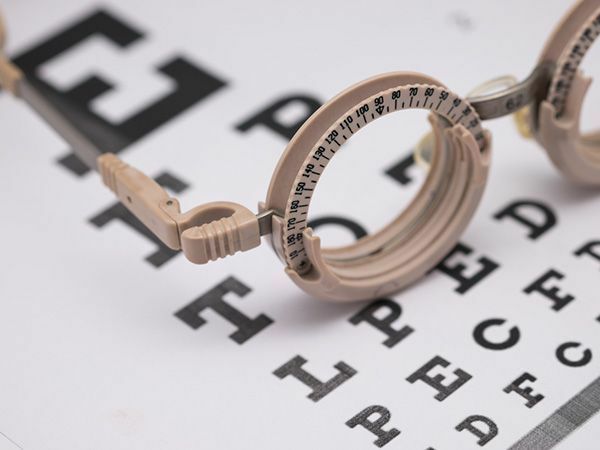 As an eye doctor, Dr. Hinson performs a variety of ophthalmology services including routine exams, diabetic screenings, cataract and glaucoma evaluations, and pediatric examinations. The primary surgical techniques that he performs include cataract extractions, strabismus repair, glaucoma surgery, as well as multiple oculoplastic procedures. He is currently a member of the American Academy of Ophthalmology and the Bibb County Medical Society. Outside of his work as an eye doctor, Dr. Hinson enjoys watching football, hunting, and spending time with his wife Jessica and two children, JC and Anabelle. He is a member of Northway Church. Dr. Wright received her B.S. in Biology from California Polytechnic State University, San Luis Obispo. She attended Nova Southeastern University College of Optometry in Fort Lauderdale, FL, where she graduated with honors. She is a member of the Beta Sigma Kappa International Optometric Honor Society. Dr. Wright’s professional interests include the management and treatment of ocular disease, pediatric eye examinations, and sports/vision therapy. During her free time, she also enjoys day hiking, reading, yoga, and spending time with her puppy, Oliver. We are so glad that Dr. Wright has joined our team. Dr. Watkins is originally from Buena Vista, Georgia and graduated in 2014 from Georgia SouthwesternState University in Americus, GA with a B.S. in Chemistry and a Rosalyn Carter Caregiving Certificate. She then went on to attend Southern College of Optometry in Memphis, Tennessee, where she graduated with honors. Dr. Watkins is here part time with us at AEC, and part time in Macon at Eye Physicians Professional Association with Dr. Hinson. 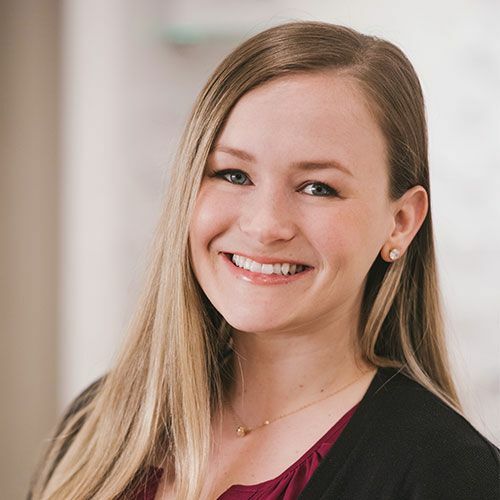 Her professional interests include the treatment and management of ocular disease, pre- and post-op management of cataract surgery, vision therapy, and pediatrics. 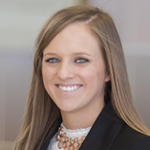 Outside of work, Dr. Watkins likes to spend her free time traveling, running and spending time with friends, family, and her husband, Brandon.